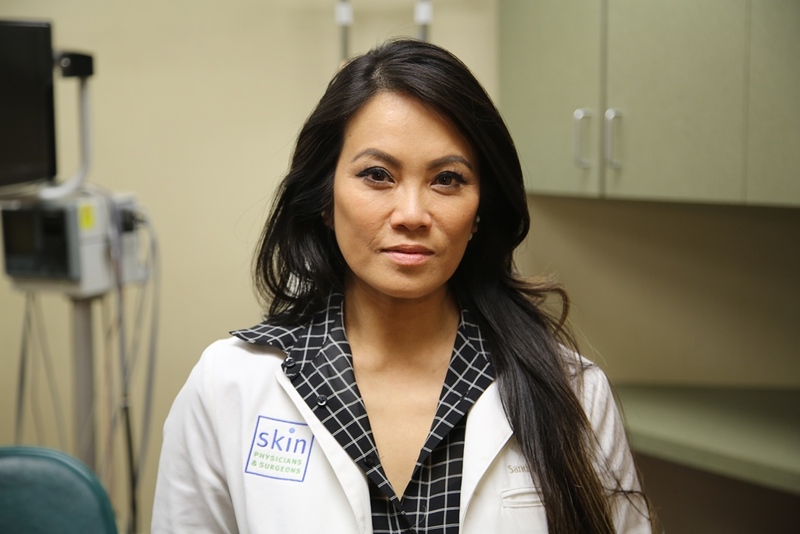 Dr Sandra Lee is a certified dermatologist, skin cancer surgeon and cosmetic surgeon from Southern California. She has an estimated net worth of $7 million. The content in her channel is mainly a window into her world as a skin doctors. She educates about different diseases of the skin, hair, nails etc plus gives some skin care advice on blackheads, acne, cysts, warts, Botox, fillers, liposuction and others. She also posts videos of her doing various medical procedures. How Much Money Does Dr Sandra Lee Earn On YouTube? The channel has over 4 million subscribers as of 2018 growing by 3,500 new subs daily and has accumulated over 2.3 billion views so far. It is able to get an average of 2.4 million views per day from different sources. This should generate an estimated revenue of around $3,600 per day ($1.4 million a year) from the ads that run on the videos. Dr Sandra Lee makes extra income through her career as a doctor and surgeon. She also sells various merchandise such as T-shirts, acne spot treatment, extractor etc. She launched her own line of skin care products, SLMD Skincare Products, in 2017.